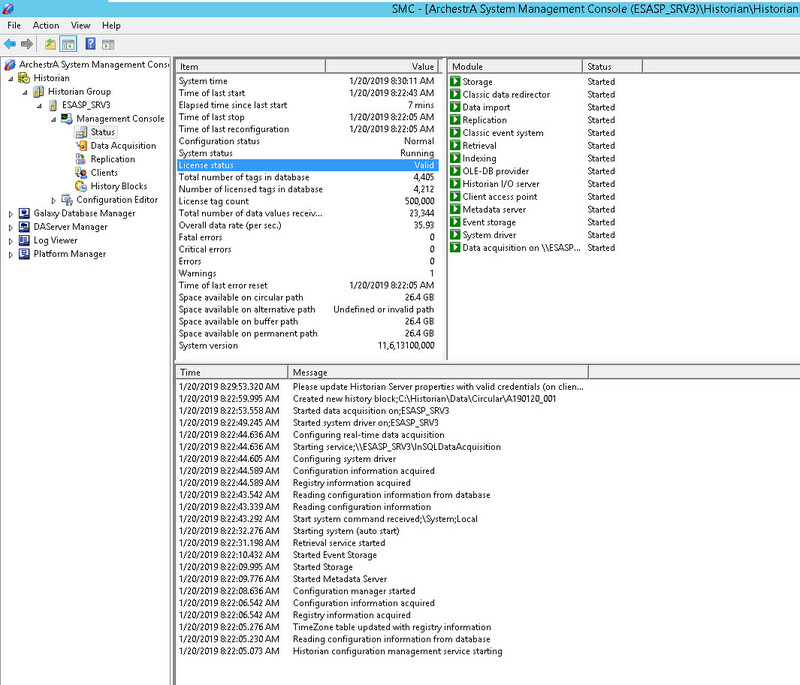 I updated a licenses for 2012 and 2014 R2 icluded Intouch and IDE. 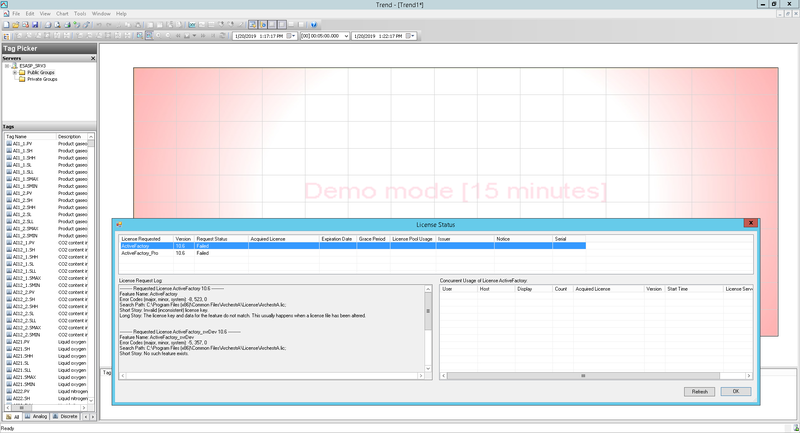 Copy and replace Intspt.dll in c/programfiles/wonderware/intouch. Last edited by dinoo31 on Fri Jan 04, 2019 2:05 pm, edited 1 time in total. Thanks Dinoo31! Liense is OK.
Last edited by Lucky_Man on Wed Jan 02, 2019 12:21 am, edited 1 time in total. The links are bad - could you upload the original files again, please? Both of links don't work. Would you please upload the files again? 2014 link dead. please update. thank you. how can i download... need to register on the Chinese site? Hi, license Historian does not work. I checked the information Status Historian - License status - VALID!!! I did everything according to the instructions...what else can I try??? where is the problem??? Historian license only for Historian server. Historian Client must have its own license. Trend -> Help-> License Status. How to solve this problem??? pointgrey wrote: 2014 link dead. please update. thank you. 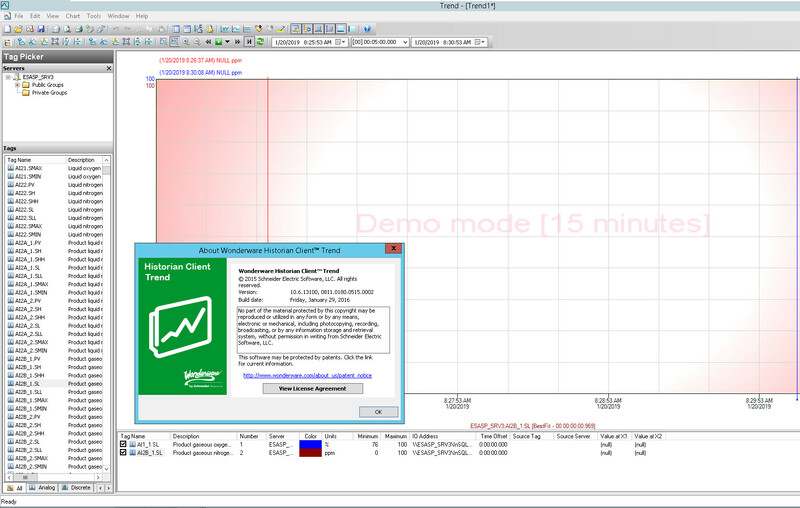 Help It's critically need a fresh developer key for wonderware Archestra 2014 R2! Возникла необходимость открыть проект. Тоже нужен ключ. 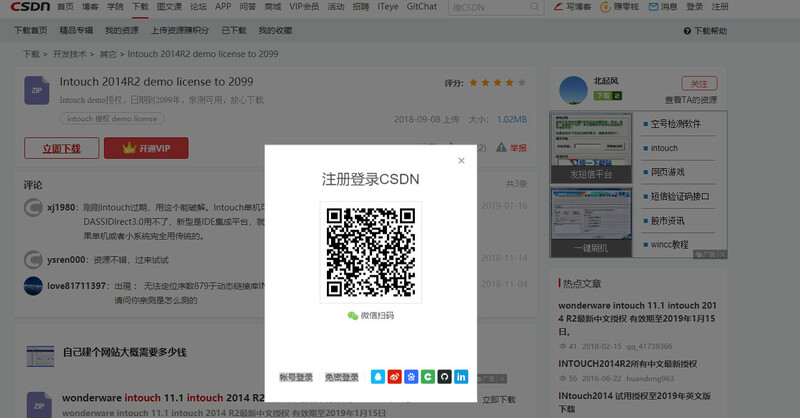 We will help you to download any file from the csdn.net website. Write to the chat on our website. Please e-mail me your license key. I can not download from Chinese sites.